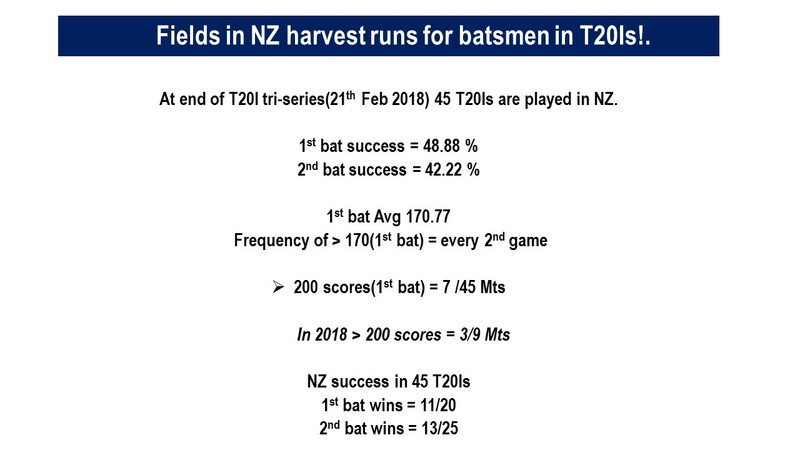 17 Feb / 2018(505)…Fields in New Zealand harvest runs for batsmen in T20Is!. In a packed cricketing schedule it was first time 3 nations played a T20 tri-series in 2 separate countries. 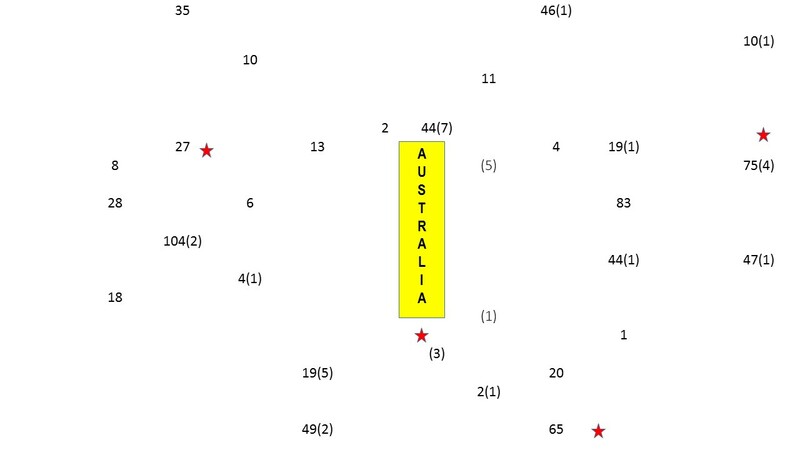 The first half of 3 games was played in Australia, followed by 4 (finals including)in New Zealand. The performance were contrasting in nature in both countries. There were low scoring games in Australia, won easily by teams that chased!. In New Zealand it was high scoring matches including one record chase by Australia. The most interesting fact of the series was – excessive fielding errors in NZ. 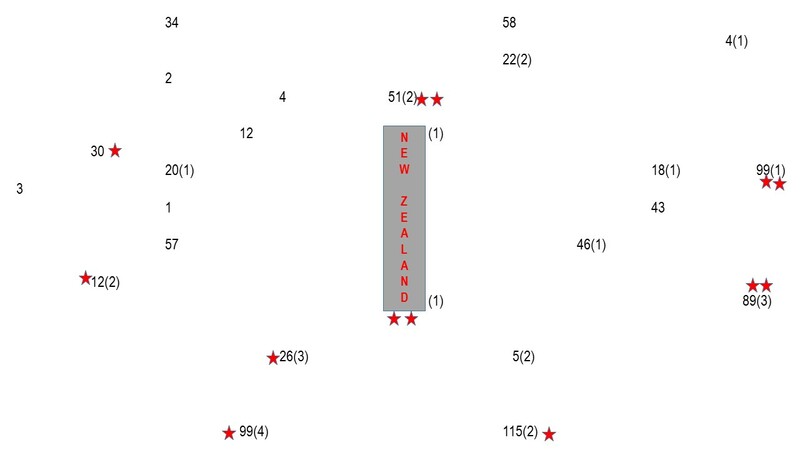 There were 13 missed opportunities in NZ compare to 4 in Australia!. This begs a question. Does smaller venues produces excessive fielding errors?. I don’t have an accurate answer to this..but few things that can align accuracy. Shorter grounds with fast outfield- Here a fielder needs to use different method to take a start, especially when cutting the ball line. Skiers are difficult to judge – Fielder has less room to range their position. Not enough training on smaller venues. In this particular series, with few days players travelled from vastly big venues to smaller ones. The game was a damper as they played on same square few days back. The surface had become slow and occasionally two paced. On the previous night there was an unexpected tropical storm(Cyclone Gita)that hit Auckland. There were couple(6th & 14th over) of rain interruption when Australia went to chase a modest target of 150. New Zealand won the toss and batted. They were off to flying start then lost their way in 2nd phase when Ashton Agar picked 2 crucial wickets in one over. However with Ross Taylor they manage to post 149. In reply Australia too were off to a flying start, and then rain interrupted in 6th over. The surface had slowed down, and at times it was unplayable, the ball would skid consistently. This caused batsmen to alter their stroke play, and in doing so they lost 3 wickets in 2 overs. It was experienced Victorian duo(Glenn Maxwell and Aaron Finch) who rescued them, by adapting their batting style to post a successful chase. As this success happened to be Australia’s first in non-bilateral series. Below is trends, pattern and detailed statistical analysis of this series played in 2 nation. 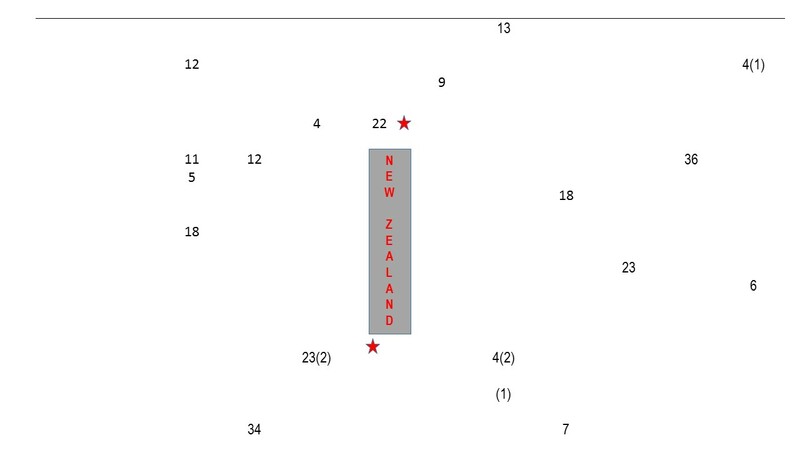 Field zone - Display of runs, wickets, and missed opportunities. 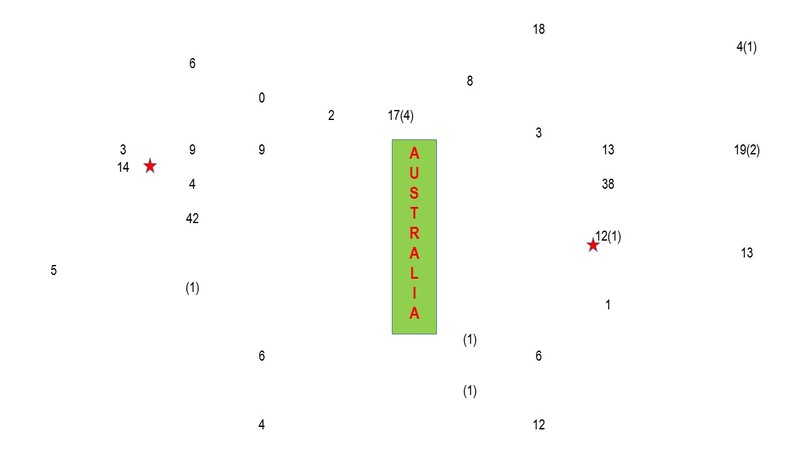 Below gfx displays runs, wkts, and opportunity missed(all type of catches/run outs chances)in various zones of cricket field. The data display outcome of each ball in terms of runs, wickets(in bracket)and chances(red mark).